Medium ripple filtering capacitors are optimized for filtering voltages derived from single phase bridges, in extended frequency ranges. 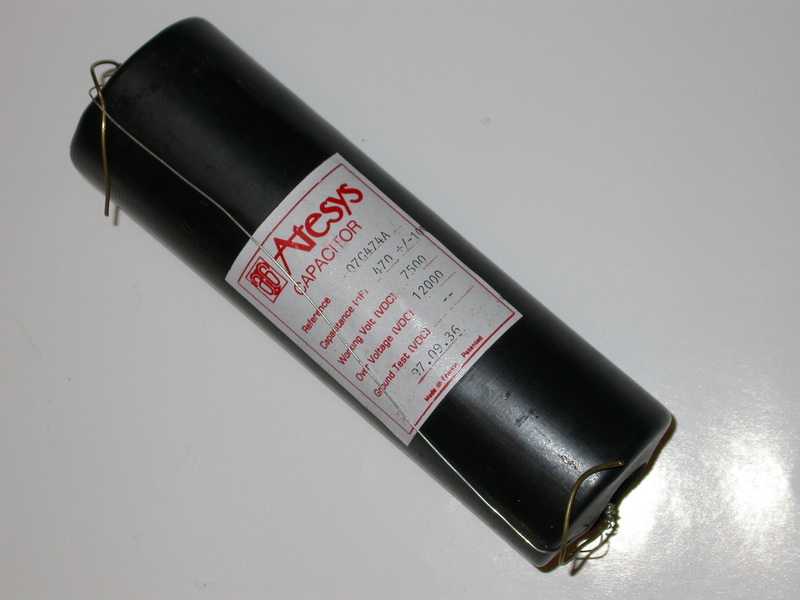 Their outstanding self-healing properties guarantee high reliability performance. 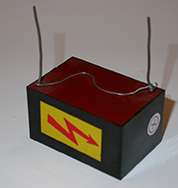 - All situations where a capacitor is permanently charged (or only partially discharged).